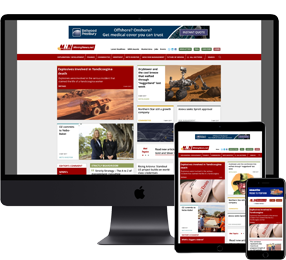 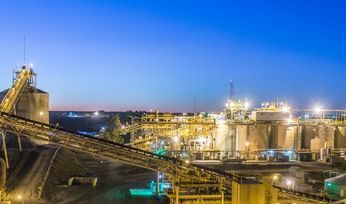 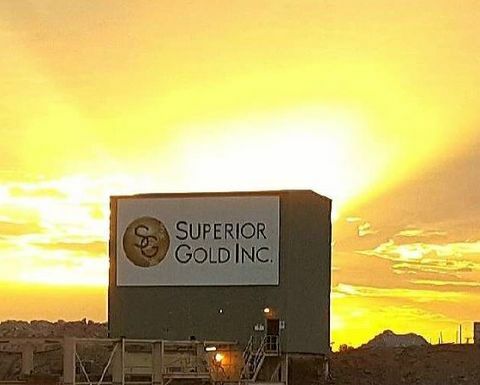 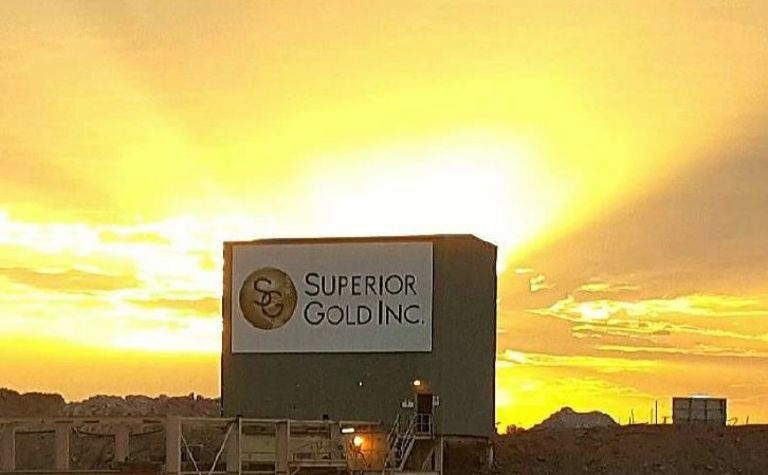 SUPERIOR Gold has had the best quarter of production since taking ownership of the Plutonic gold mine in 2016. 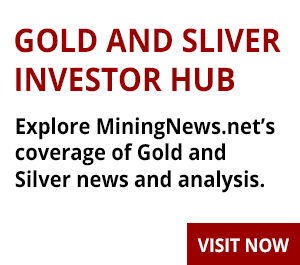 The mine produced 25,608 ounces of gold in the June quarter, and sold 25,797oz. 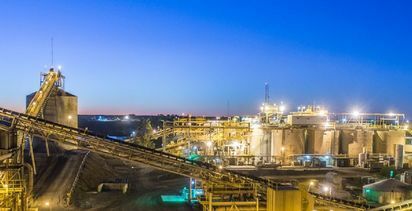 The performance surpassed the December quarter of 2016's record of 22,994oz of gold.